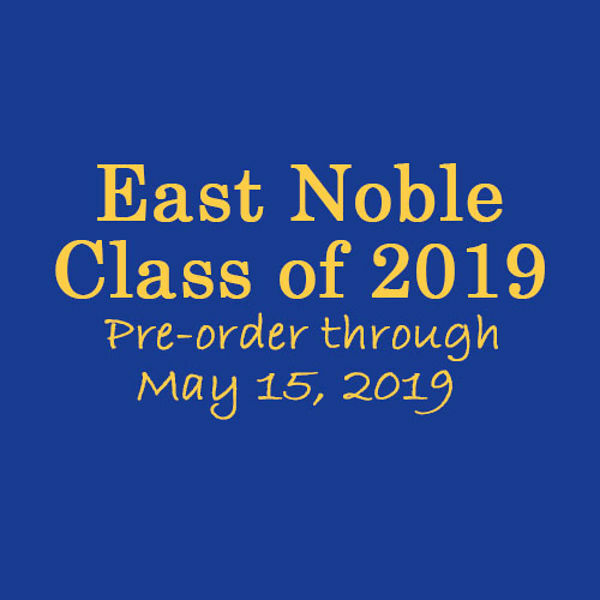 2019 Graduating Classes, Theatre Companies, Marching Bands, etc. 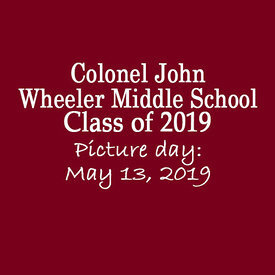 Photo day: May 15, 2019. 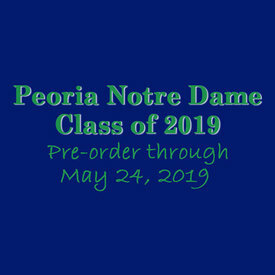 Copyright 2018 Class Photography, Inc. All rights reserved.